"I am a programmer who works on Linux system every day. I used to be listening to Spotify music on Linux without problems. Recently, I have decided to turn to Apple Music because I am also an Apple Fan with many iOS devices. I can't find a way to enjoy Apple Music on Linux. Anyone can help me?" Apple Music is a fast growing platform in the streaming media industry. After its debut, it has attracted a lot of fans with its large user base of iPhone, iPad, iPod, HomePod and iTunes. In 2018, Apple Music has surpassed Spotify as the leading music service in USA. Users can enjoy Apple Music on Mac, Windows computers with iTunes or mobile devices with the Android app or iOS app. But there is not such an iTunes or Apple Music app for Linux yet. Does it mean you are out of luck? 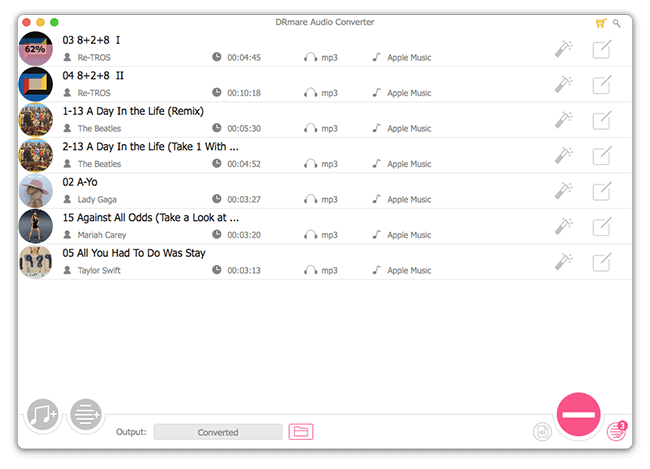 No worries, you can still listen to Apple Music by the following 2 workarounds. WINE is a free and open-source compatibility layer developed for allowing Windows programs to run on Unix-like operating systems such as Linux, Ubuntu, MacOS. It also provides a software library Winelib. This is different from installing a virtual machine by VMware, BootCamp, Crossover which requires you to buy a Windows license and so on. WINE is totally free. There are few amount of Linux users who require to use Apple softwares like iMovie, iTunes. So there is not a sign if Apple will such as compatible apps. Even if Apple will add them in future, it will surely take a long time. Instead of waiting for the compatible version iTunes, you can use a free tool called WINE to help you install any Windows programs you want. 1. Download WINE on your Linux computer from its official website. 2. Depending on the system you have, you may need to install the PlayOnLinux tool too. 3. You can go to the Apple website to download iTunes 32 bit or 64 bit version. 4. 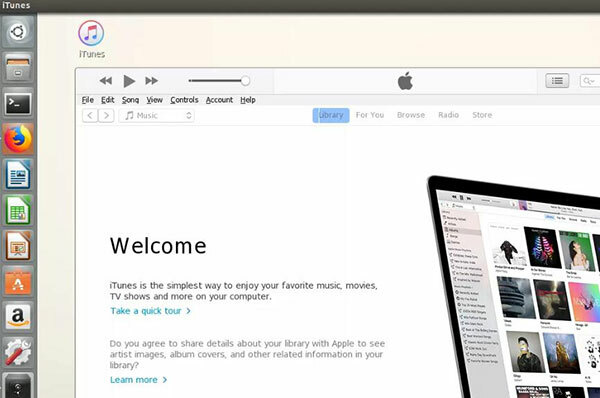 After configuring the environment, you can install iTunes to your Linux just like on Windows. Now you can login the iTunes with your account and password. To enjoy Music, just go to the "Music" category and choose a playlist or song to play. To discover new music, you can go to "For You" tab. WINE is free to use on Linux. But to enjoy Apple Music on Linux, you still have to pay for the annual subscription of Apple Music. In addition, some users find it difficult to install and configure WINE. If you'd like to listen to Apple Music on Linux for free, you can also transfer Apple Music songs to Linux. 2. A Windows or Mac computer with iTunes installed. 3. An USB flash drive or hard drive. 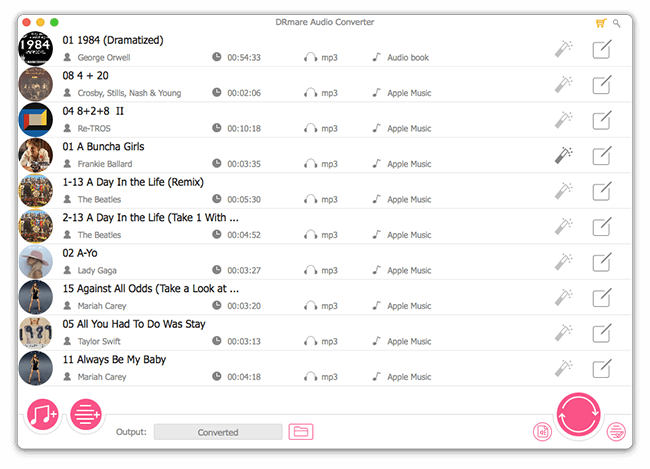 Apple Music Album Recorder for Mac is developed by the famous multi-media company DRmare. 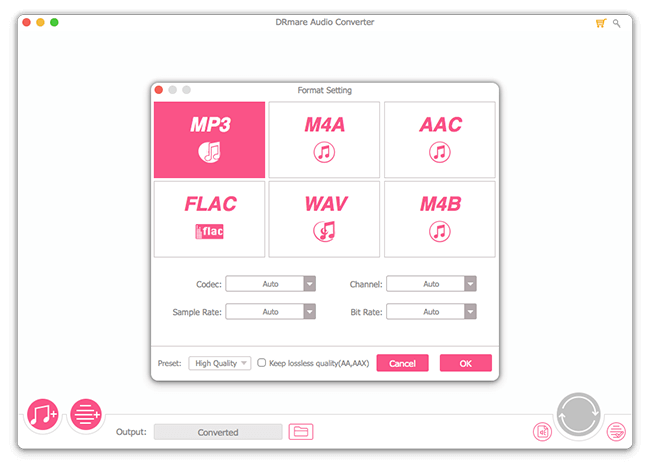 It is well-know for its batch audio converting feature. You can use it to save hundreds of thousands of songs offline from Apple Music and keep them forever even if you unsubscribe the membership in future. Please go ahead to download it and follow the steps below to copy Apple Music tracks to Linux computers. In order to convert your Apple Music, you need to make sure you have downloaded them on your iTunes completely. Then you can drag & drop the songs from iTunes to DRmare screen. Or alternatively you can click the "Add Files" button to browse them from iTunes. The players on Linux such as VLC, Clementine, Audacious all have different audio format support list, but MP3 is supported by all of them. To avoid any playback problems, we'd highly recommend you to choose "MP3" format. Plugin your USB flash drive or external hard drive to your computer. Then you can select the output folder as your USB drive and click "Convert" button from the bottom right. Your songs will be decrypted and saved to the USB drive fast. 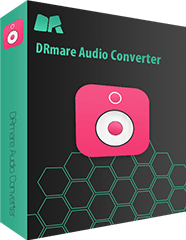 When the converting is done, you will get all the DRM-free songs in the USB drive. Please just insert the USB drive into your Linux computer and you will be able to transfer the songs by copy & paste. That is it. Happy listening.